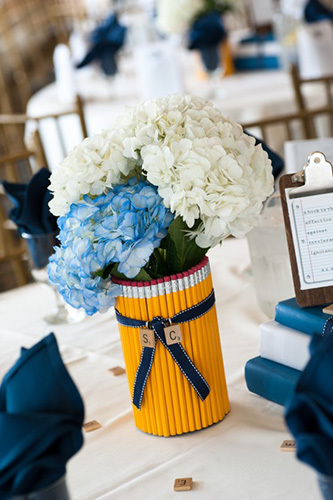 10 Great Ideas For Grad Parties! OK parents, get excited because graduation time is here! You’ve waited for this moment for 18 years and now it’s time to plan the most important party of your high school senior’s life. We know there’s lots to do. From graduation party catering to decorations, writing the guest list and more! 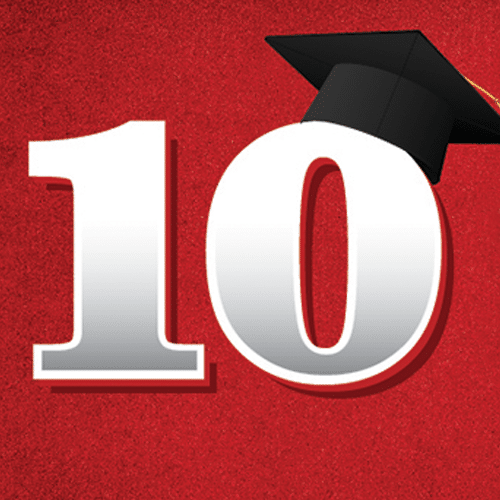 That’s why we’ve taken the time to make a list of 10 creative ideas to ensure that you throw… The Best Grad Party Ever. 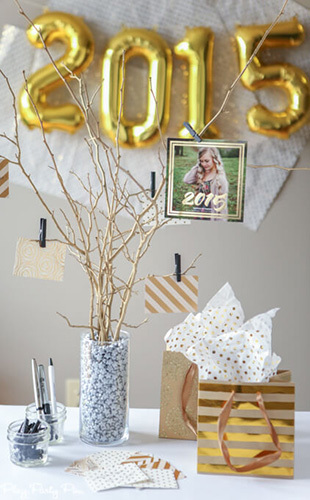 Whether your son or daughter is graduating from White Bear Lake, Mahtomedi, North High School or really anywhere in the Twin Cities metro area — these creative ideas will help you host a grad party the entire school will be talking about. 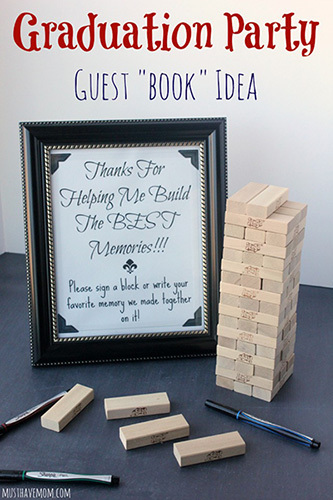 Choosing an unconventional guest book is a great way to “build” memories and it also gives your graduating senior a fun game to take to the dorms. 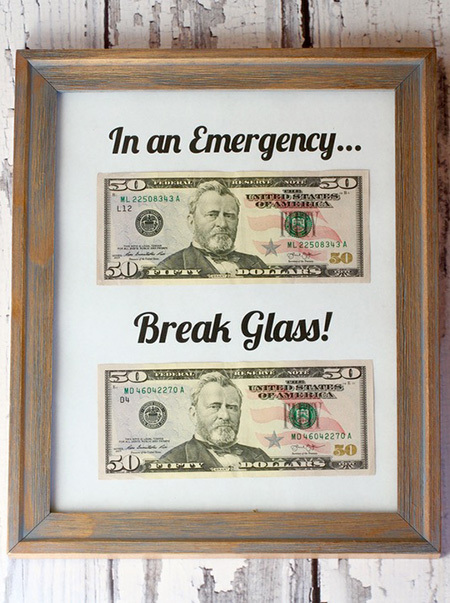 This simple DIY creation looks great at any grad party and is a great way for your guests to impart some of their wisdom on the new graduate. Most of the messages on the cards will be, “There is a great future in plastics” but hey, you get that at every grad party. 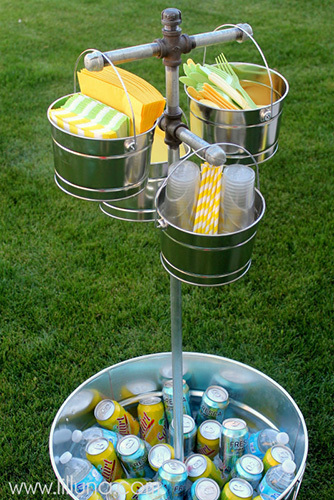 A few pipes, some buckets and a washtub is all you need to make a beverage station sure to make all the other Pintrest-crazy moms green with envy. It gorgeous, fast and easy to create and way cooler than just sticking some photos on a poster board. 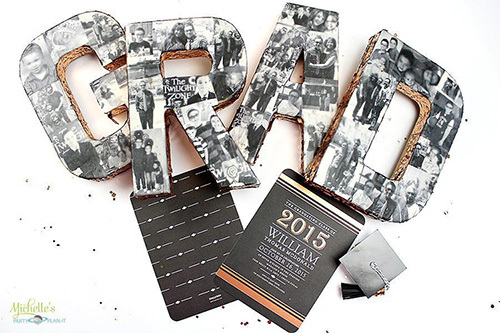 Just gather your favorite pictures of your grad and head to any local party store to choose the letters you need to create this one-of-a-kind memory. 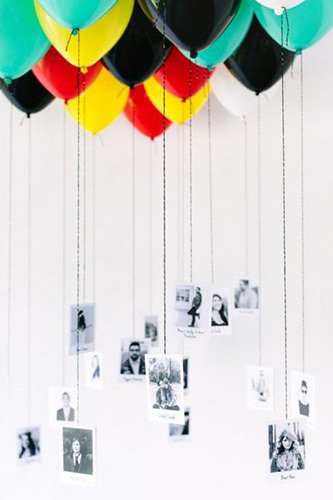 Another clever way to display all those sweet and nostalgic photos of your graduating senior is inspired by the Disney Pixar film “Up”. Just print your favorite photos, fill balloons with helium and attach! WARNING: for indoor use only. Simple, yet awesome at the same time. Just grab all the leftover pencils you have laying around, two Scrabble pieces with your grad’s initials, a small vase and a glue gun. Drop in some flowers and you’ve got the most creative centerpiece of the 2018 class. 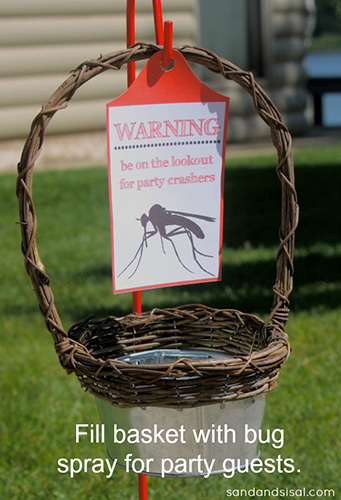 A basket full of bug spray keeps the party crashers away. Now your guests can enjoy the day outside without being pestered by pests. This one is more of a gift but boy would it look great sitting on the gift table. So, if you’ve got a friend or relative graduating this year, put this gift together and send them off to college in style. Ok, you caught us. 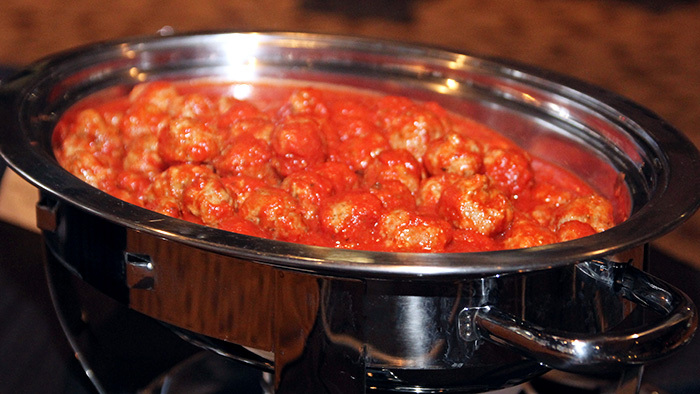 But how could we create this list without mentioning that by hiring Donatelli’s to cater your grad party you get generous amounts of homemade Italian fare and service that makes your big party a stress-free success. 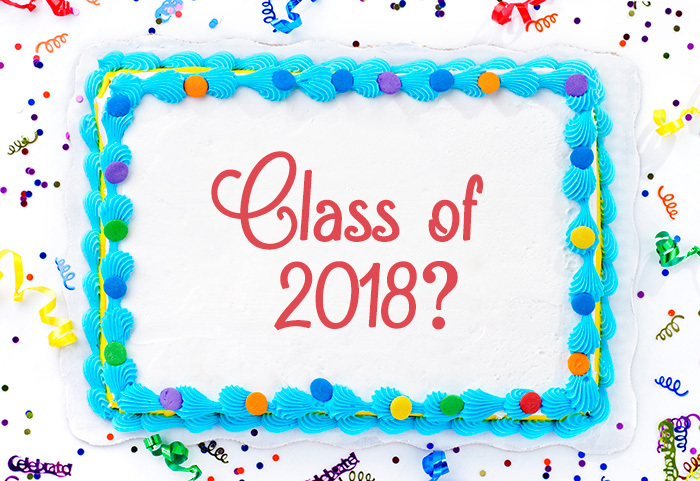 It’s a little awkward to put this on the cake: Class of 2018? 2019? The Willow Lane Kids Are Back!